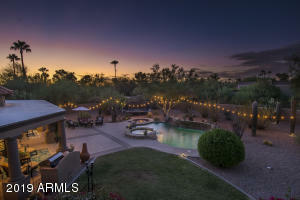 Los Gatos is a gated community located at the intersection of Pima Road and Thompson Peak Parkway in Scottsdale. 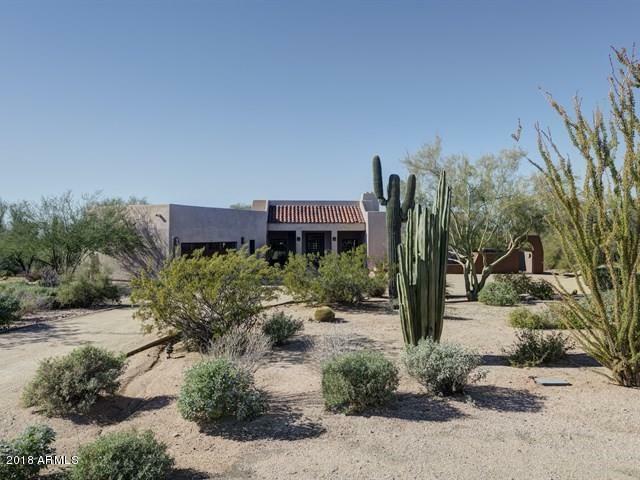 The community features 88 Santa Fe style custom homes on 1-2 acre lot sizes. Construction on these homes began in 1972 and was completed in 2007. Residents can enjoy incredible mountain views and an old west feel. Home sizes range between 3000 and 5500 square feet and the home prices fall between $700,000 and $2,400,000. 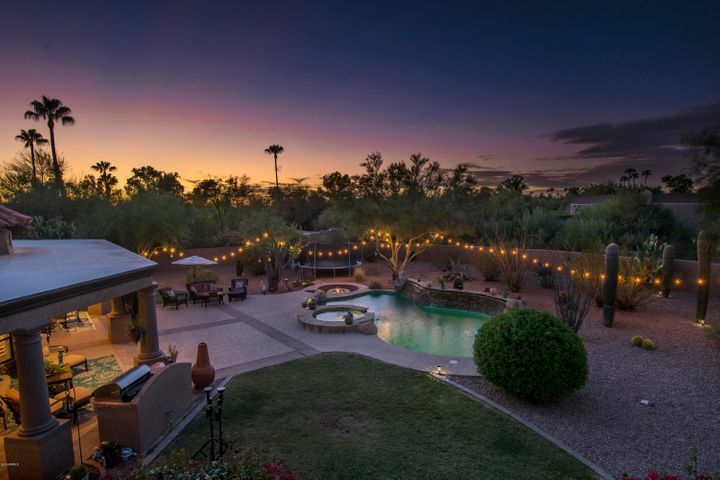 Los Gatos offers easy access to nearby schools, shopping, entertainment, restaurants and medical services, including the esteemed Mayo Clinic, Scottsdale Health-Care and Shea Hospital. Arizona’s premier shopping, dining and entertainment destination, Desert Ridge Marketplace is just minutes away. Immerse your shopping senses in a unique blend of specialty retailers, restaurants and entertainment venues spread over 110 acres. The community is only minutes from the 101 Freeway and the downtown Scottsdale business and tourist district. Please search for Los Gatos Homes for Sale by clicking the link above or button below. Los Gatos is served by the Scottsdale Unified School District. It is Arizona’s Most Excelling School District, with 22 schools earning the state’s highest rating, Excelling. All SUSD schools are rated as Performing, Performing Plus, Highly Performing or Excelling by the Arizona Department of Education. 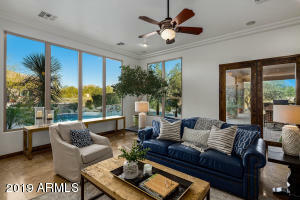 Whether you are buying or selling a home in Scottsdale, The Holm Group is here to assist you. The Holm Group represents both buyers and sellers throughout Los Gatos and surrounding communities. Whether it’s a custom home, luxury home, single family home or town home you can rely on The Holm Group to ensure a smooth and successful transaction. Remove the stress from buying or selling and let The Holm Group assist you today. Let The Holm Group Help You Sell or Find Your Next Los Gatos , AZ Home.